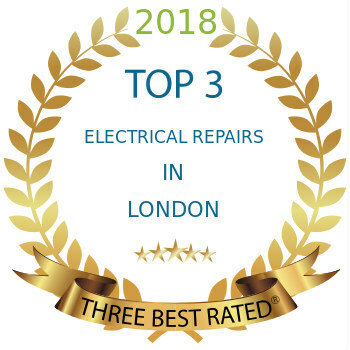 Local people choose Mix Repairs when they need washing machine repair in Islington area, as well as a specialist who can provide care for any type of domestic appliance. Experienced staff armed with all necessary knowledge and equipment needed to resolve any issues you might be facing here. We can assure that every technician we send to you will be qualified and fully trained. If you ever have a problem which requires extra work or a second visit, you’ll have a free additional service to call on – it’s included in the price of your appointment without additional charge. Why Do Local People Use Mix Repairs? North London appliance repairs have never been easier to arrange! Contact us now by filling in our booking form. It is easy and takes a few minutes to book an appointment with a choice of time and day of visit for you. We will send you a confirmation email regarding your booking to your email. There’s also our support customer service helpline, which is available on 0203 7737 520. And care for a wide range of other appliances as well. 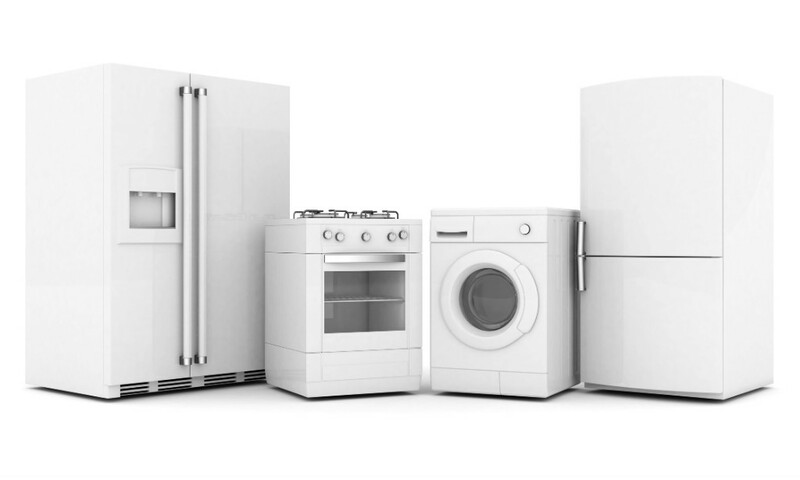 The specific appliances that we cover come from all manufacturers too. These are the brands whose models we’ve worked on before: AEG, Ariston, Beko, Bosch, Baumatic, Creda, Electrolux, Hotpoint, Indesit, Miele, LG, Elica, Liebherr, Lamona, CDA, Samsung, Zanussi, and Whirlpool. That’s in addition to models from a number of other manufacturers – so do give us a call if your appliance was made by a brand which was not on this list. And in almost any area of North London or East London within M25. Formed when Islington and Finsbury were merged last century, the London Borough of Islington remains the third smallest district in England. The area is known internationally, primarily it must be said because of the board game “Monopoly” which features “The Angel, Islington” as one of the most prominent purchasable properties in the English language version. The real life Angel is a historic landmark consisting of a series of buildings on the corner of Islington High Street. As far as tourist attractions are concerned the borough is perhaps best known for being the site of Emirates Stadium, the home of Arsenal professional football club.